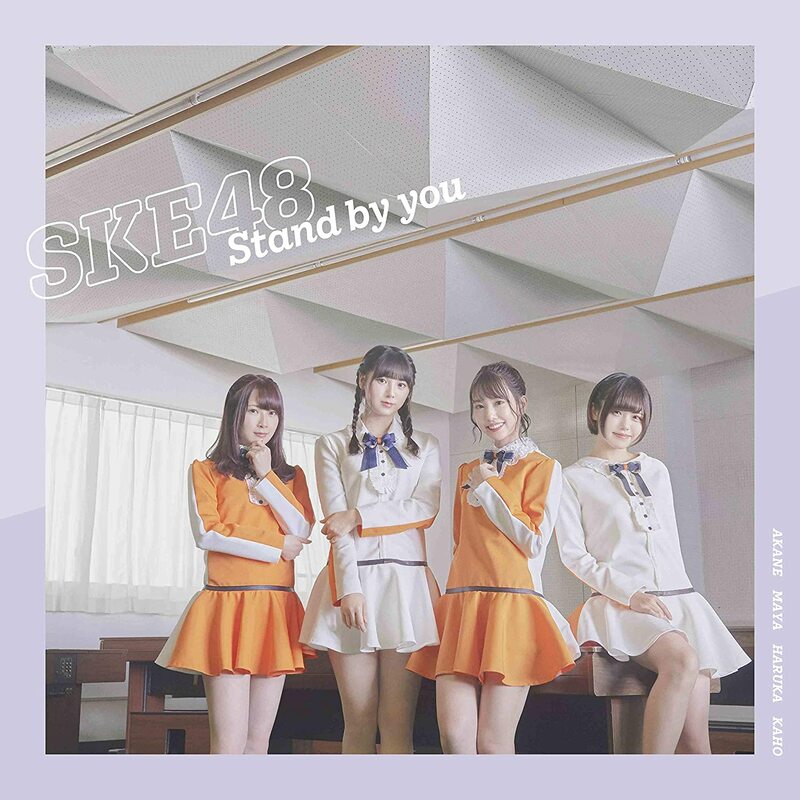 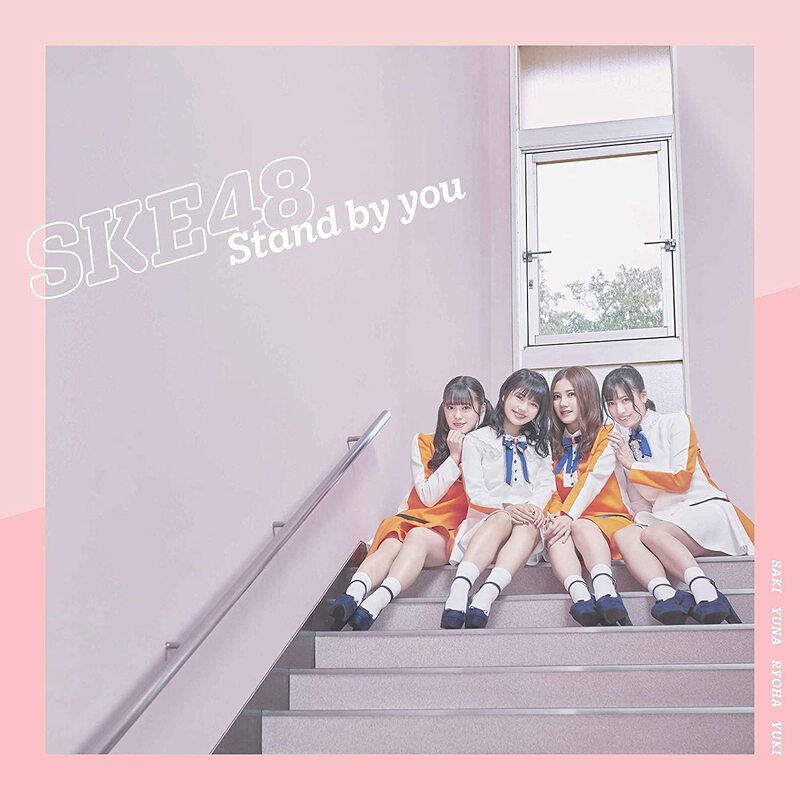 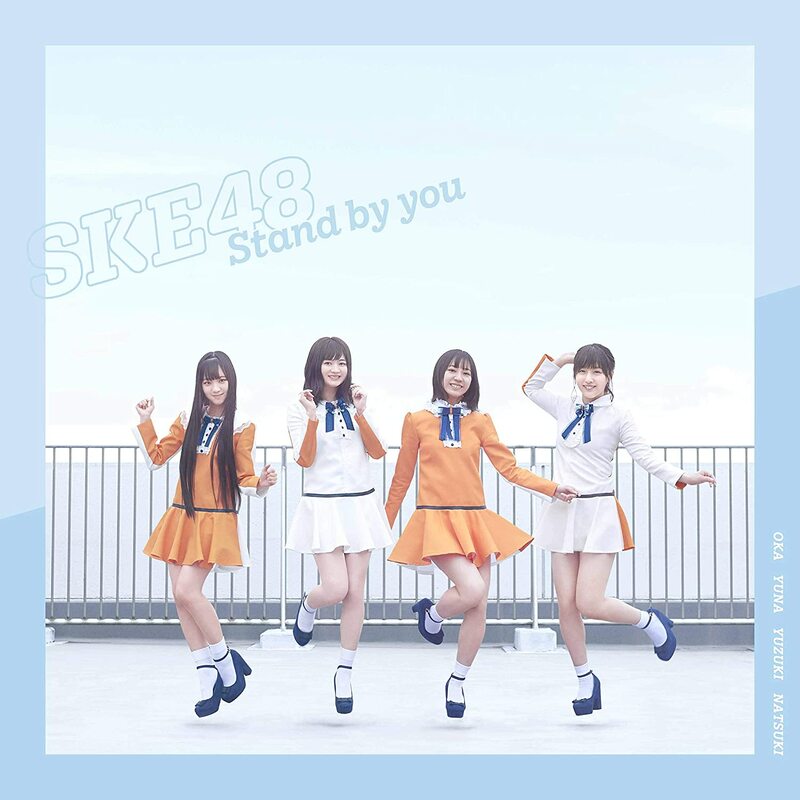 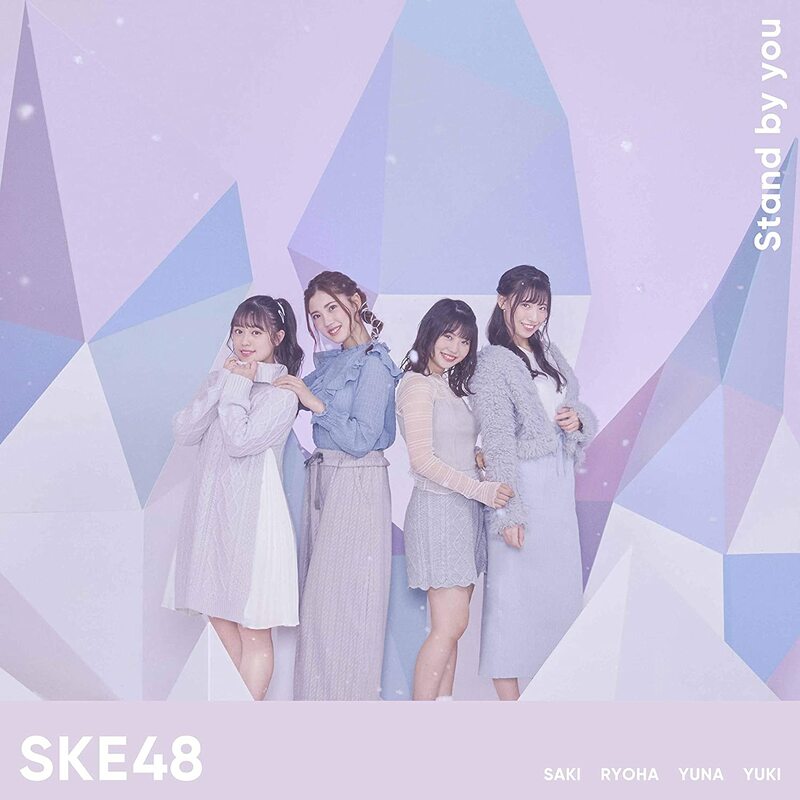 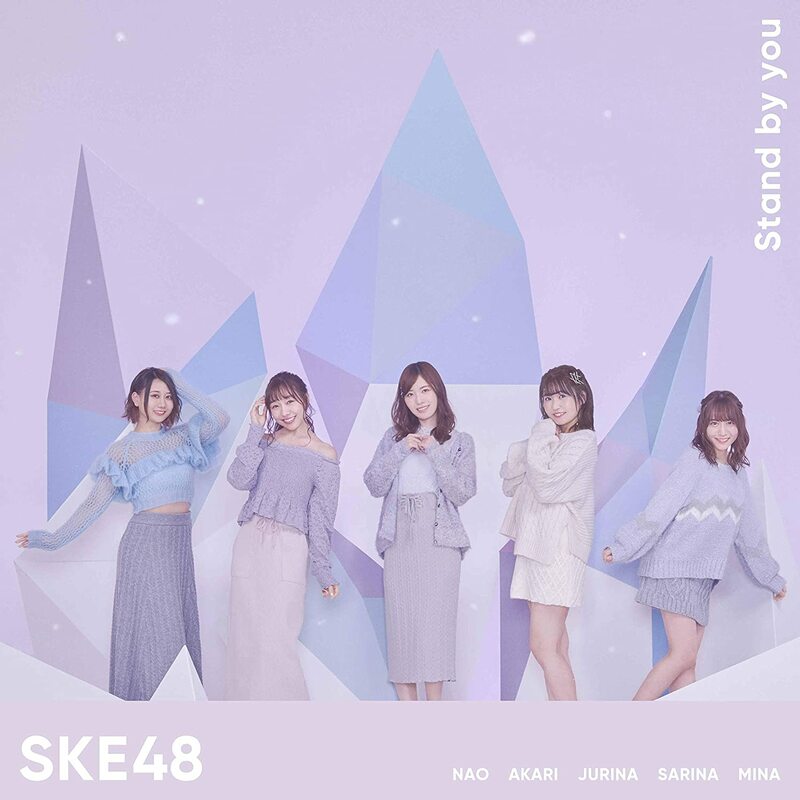 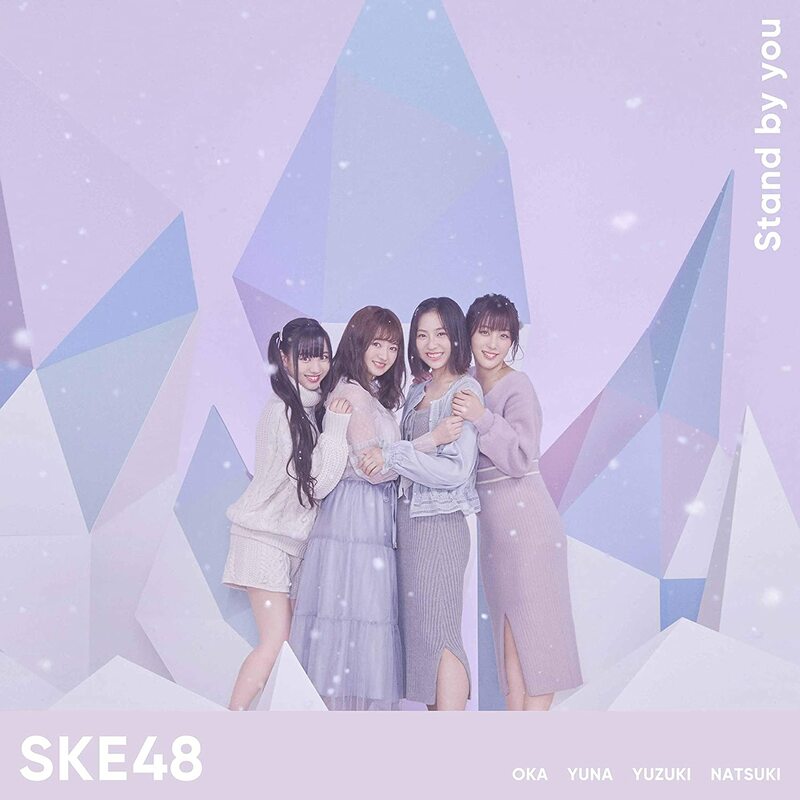 SKE 48 24th Single, 10th Anniversary Year’s third release released! 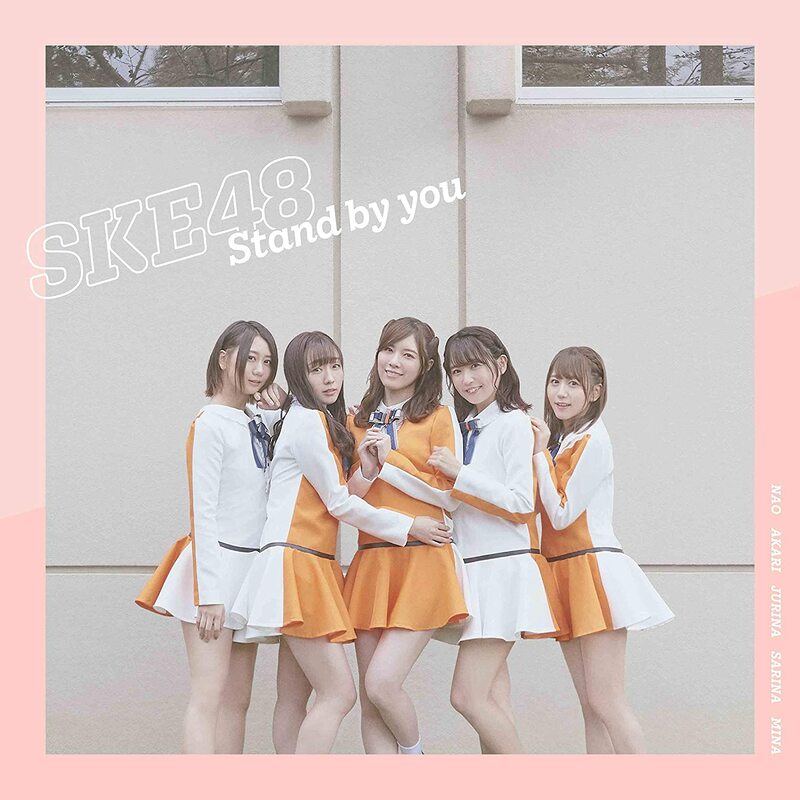 SKE 48 of the breakthrough in “AKB48 53rd single world election general election”. 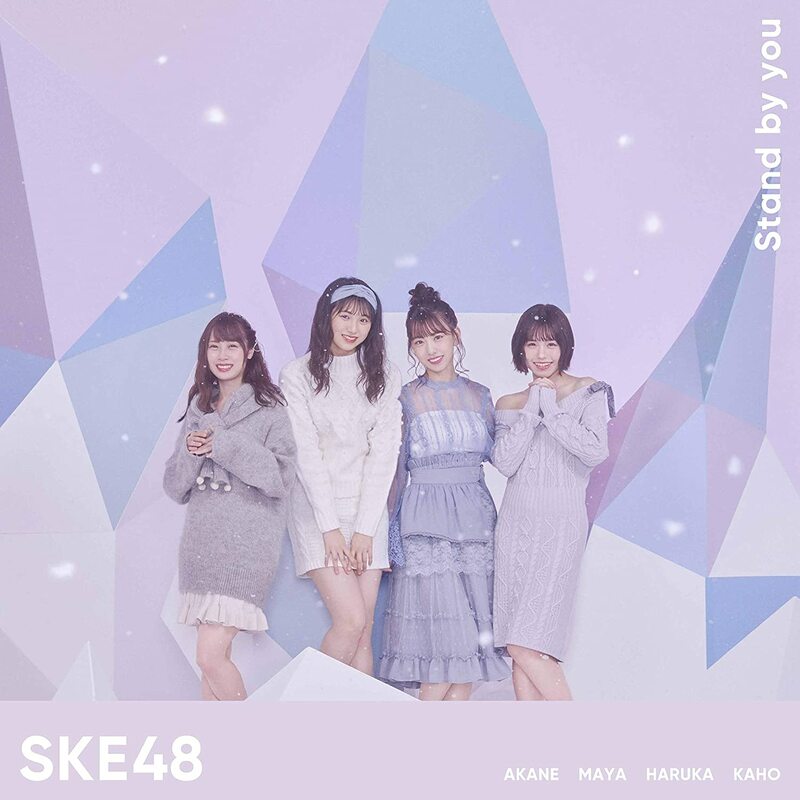 A commemorative single release decided in October 2018 celebrating the 10th anniversary!